In Nepal, a venerable monk, Geshe Lama Konchog, dies and one of his disciples, a youthful monk named Tenzin Zopa, searches for his master's reincarnation. The film follows his search to the Tsum Valley where he finds a young boy of the right age who uncannily responds to Konchog's possessions. Is this the reincarnation of the master? 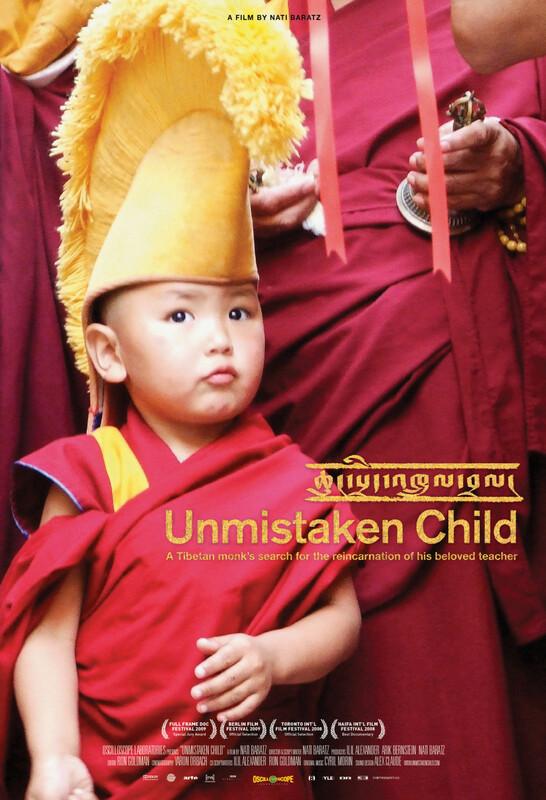 After the boy passes several tests, Tenzin takes him to meet the Dalai Lama. 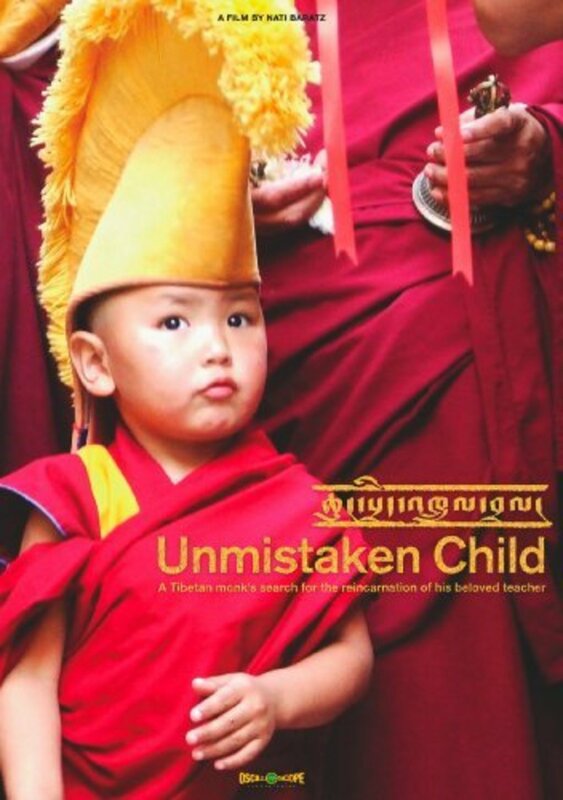 Will the parents agree to let the boy go to the monastery, and, if so, how will the child respond? Central to the film is the relationship the child develops with Tenzin. Regions are unavailable for this movie. Click the "Watch on Netflix" button to find out if Unmistaken Child is playing in your country.